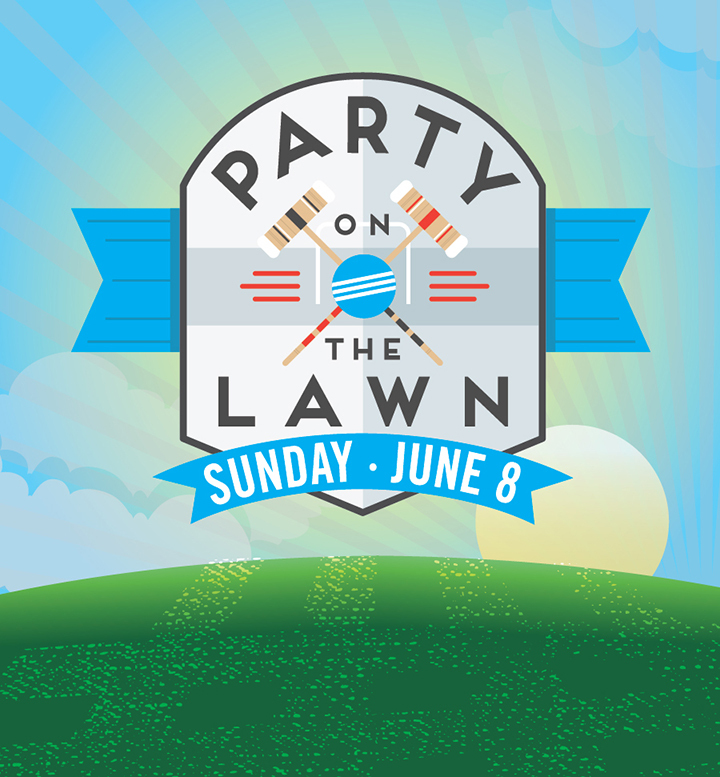 College-aged and older are invited to “Party on the Lawn” Sunday, June 8, at 7:00pm. 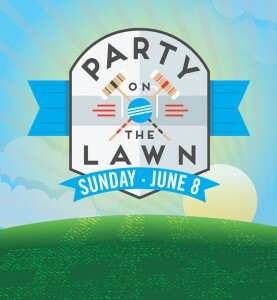 “Party on the Lawn” is an evening of games, music around the camp fire, bocce ball, corn hole, ladder golf, and croquet. This event is designed for Access adults (college and older) to hang out and get to know each other a little better. Plan on attending and competing with your Community Group. Not in a Community Group? We’ll get you plugged into a team! Prizes will be given to the highest-scoring team, the best-dressed team, and the most enthusiastic team.